In 1945, Raymond Deuel with his friend, Gil, founded GilRay Tools. Their partnership was short, but GilRay's reputation was on it's way. By 1960, Ray needed a larger building and built the one we use today at 1306 McGraw St., Bay City, Michigan. The early 1980's brought David Deuel, Ray's son, on the scene. Dave had vision to expand beyond sharpening to manufacturing cutters for the Locksmith industry. Some of our customers have included the well-known FRAMON MANUFACTURING CO.
Dave became very knowledgeable about Key Machines and became a great help to thousands of Locksmiths worldwide. Sorrowfully, on October 24, 2007, David was taken from us by the ravages of cancer. He is missed by all of us! We at GilRay Tools are looking with enthusiasm to preserve the well-established name of our company by continuing to strive for excellence in the sharpening of your cutters! Today, my goal is to continue serving Locksmiths with the excellence both Ray and Dave had trained me in 1981. My name is Mark Jonas. Before David passed on, he graciously gave GilRay Tools to me and my wife Debra. We are now the proud owners of GilRay Tools. I was privileged to be taught the skills of grinding cutters by both Ray and Dave. 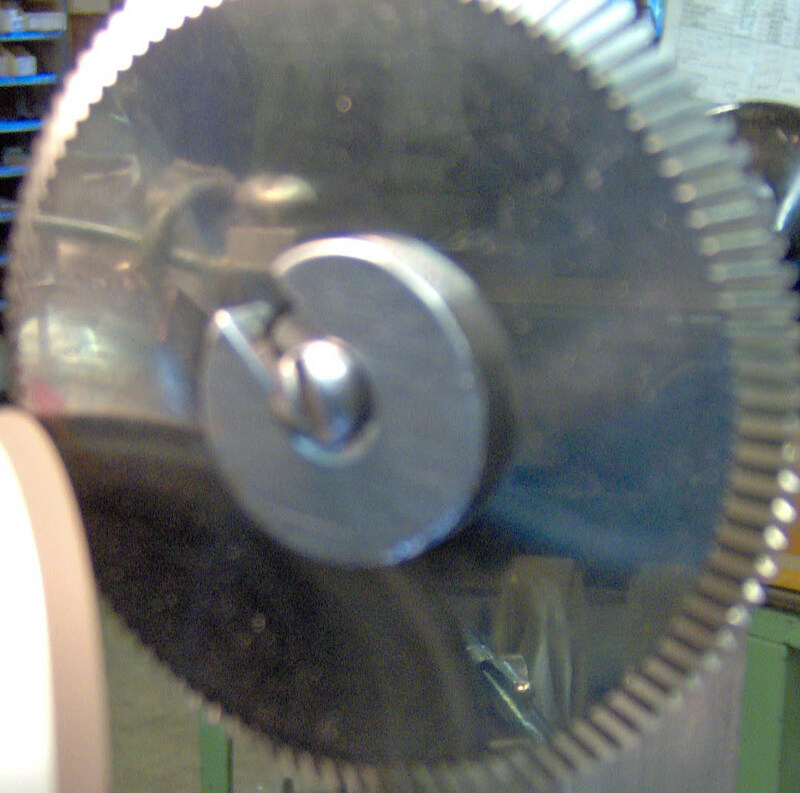 Though I have been sharpening cutters for 28 years, I am always looking for ways to improve methods of sharpening.